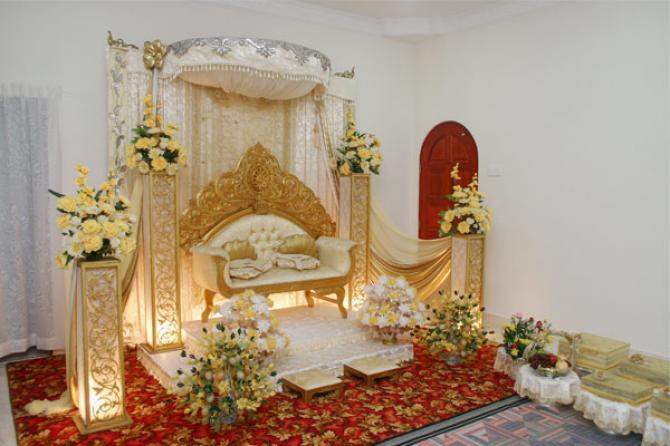 Indian wedding decorations are famous all around the globe. Reason to it is elegance and boldness. What really comes in the mind while discussing Indian weddings? 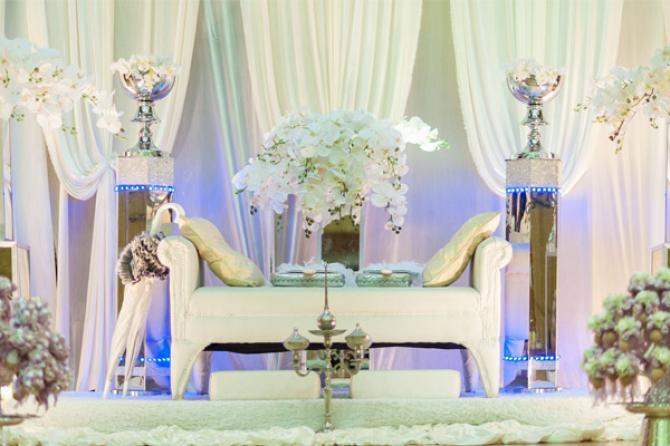 Traditional themes, glamour and more of a real big time festivity is what may come in minds of many. However, the glamour part is over rated. Indian wedding decorations are more towards flowers and lights. Stage decoration for marriages have quite some big space left in the middle. Must be thinking about the reason why. Well, to do the rituals in getting married enough space is required to go around fire. And naturally, that needs appropriate wedding stage decorations. Indian weddings have a lot in plate when it comes to stage. Decorations are mainly the point of focus. However, these stage decorations consists of current trend. 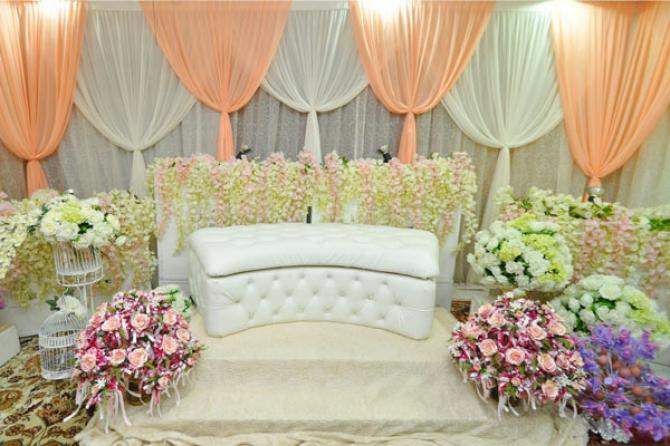 Making it look all too glamorized, following factors are taken into consideration. In addition to it, we have also given a take on how far the approach of modification is required by the desi lot. Here are some Themes which you might want to apply.